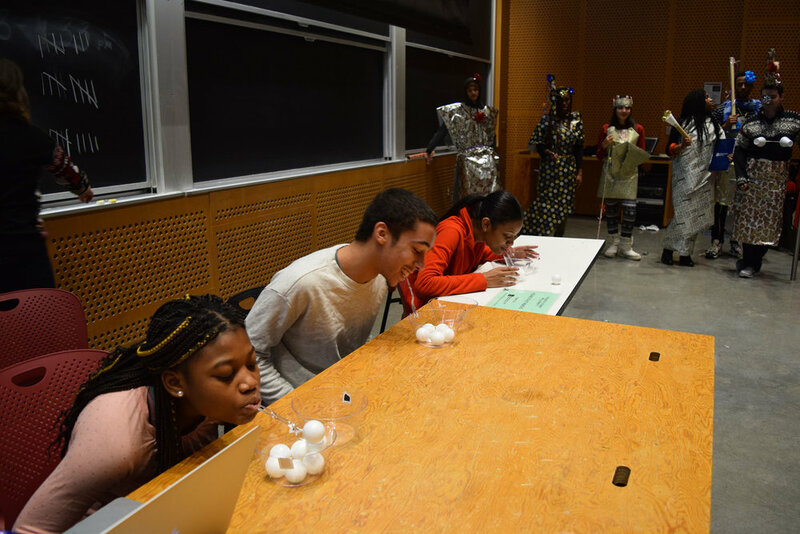 On Saturday, December 17th, Minds Matter Boston hosted our annual Holiday Session at MIT. Our mentors and mentees took a break from regular session to participate in fun activites including a wrapping paper fashion contest and a holiday-themed trivia competition. For more photos, check out the 2016-2017 Minds Matter Boston Program Year album on Facebook! 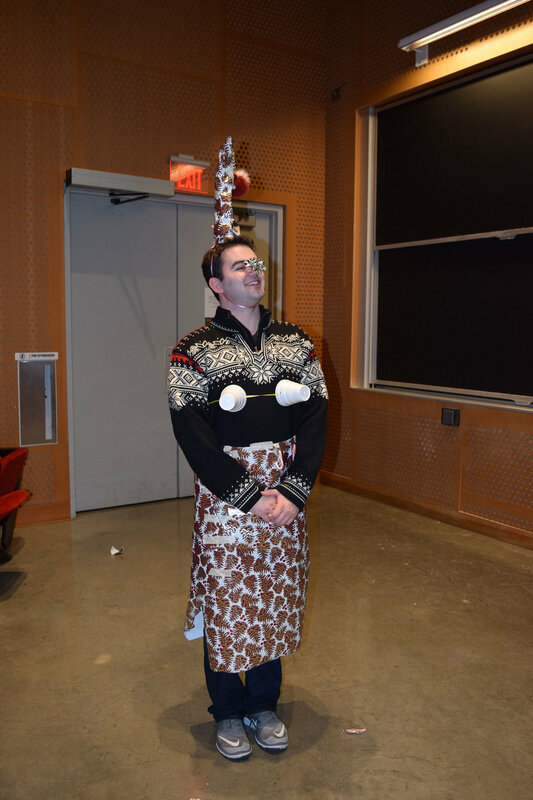 On Saturday, November 19th, Minds Matter Boston hosted our first "Menteesgiving" at MIT! Mentees from all classes came together to discuss gratitude, write thank you letters to important people in their lives, and play a competitive game of trivia. On Saturday, September 24th, our Junior Mentors, Mentees and their families returned to MIT for Junior Class Orientation & Welcome Picnic! Mentees and mentors chatted about the upcoming year, set academic and personal goals, and enjoyed a wonderful lunch on the lawn from OTTO Pizza.